Looking to Close Before School Starts? Need to close on your home quickly this summer? If you are a family with a school-aged child then you know that summer is an ideal time to move, especially if your move entails changing your child’s school. With school ending in June and starting back again in August your window to sell your current home, find and get settled into your new home can be quite narrow. Throw a summer vacation into that mix, and your time just got even shorter. 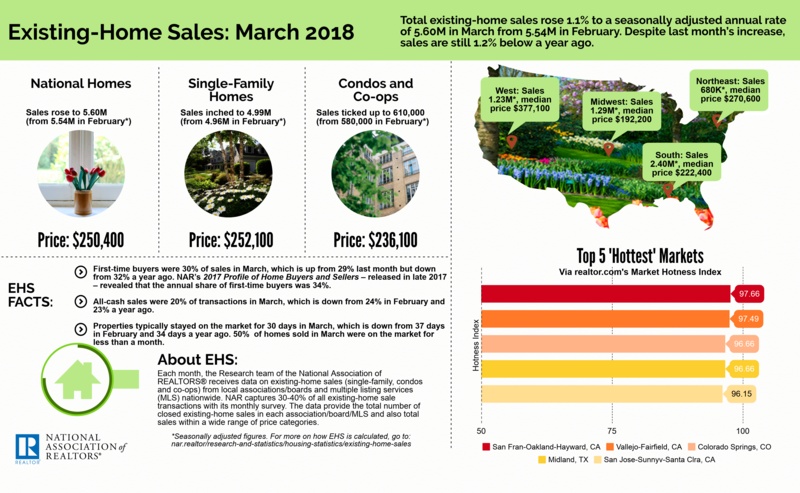 According to the National Association of Realtors existing home sales report, properties in March typically stayed on the market for 30 days. 50% of those homes sold in March were on the market less than a month. Zillow reports that a limited supply of homes coupled with high demand, a strong economy, and favorable financing conditions, is resulting in one in four homes selling above asking price in 2017. A fast-moving housing market like this requires a lender that can move just as fast. Don’t let financing get you off track when it’s time to buy or sell your home this summer. Close your loan in 15 days with Ameris Bank. Ameris Bank offers a famously fast plan of action to not only close on time, but to also close loans as efficiently and quickly as possible. We are a community bank dedicated to serving the people we live and work beside every day. When timing is important, know that our team of local mortgage bankers, processors, underwriters, and closers will be with you every step of the way. Learn more or find a Mortgage Banker today to get started! The information voiced in this material is for general information and is not intended to provide specific advice or recommendations for any individual. 15 Day closing is dependent on each loan and cannot be guaranteed. All loans are subject to credit approval.